What Happened At Anisong Fantasy Live 2017 Singapore? 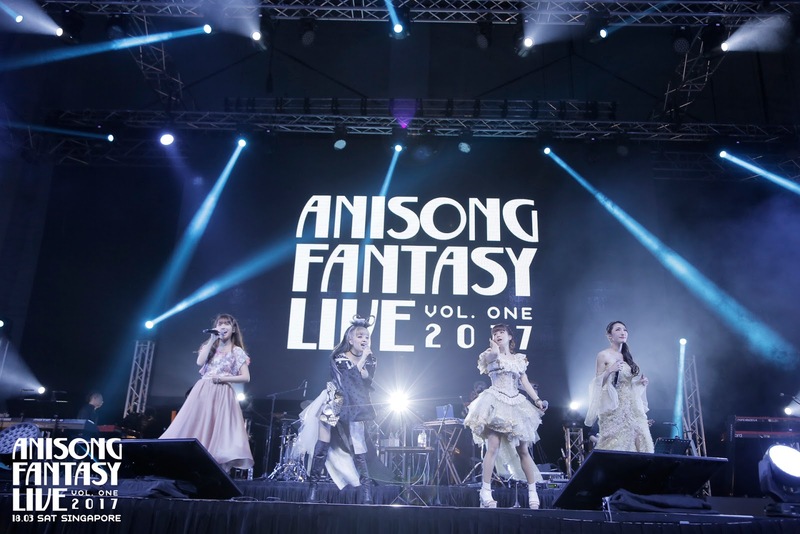 Anisong Fantasy Live 2017 Singapore was a funfare for Anisong fans as the Megabox Event Hall @ BigBox was packed on 18 March 2017, with fans of all ages and gender, to catch a glimpse of their favourite Anisong artistes performing LIVE in front of them. 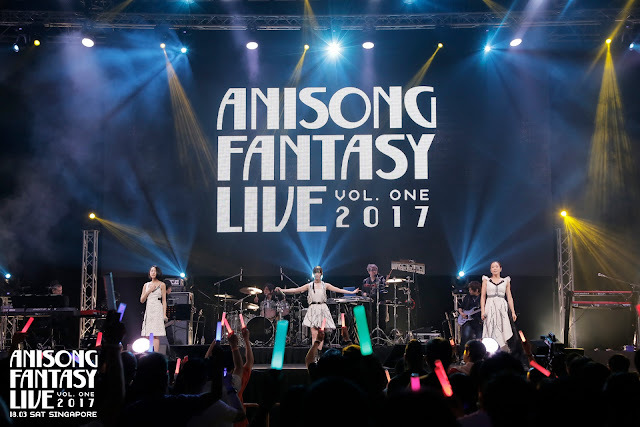 Despite the sound system was horrific, Anisong fans were very forgiving as they were screaming to every Anisong artiste coming on stage and were happy to sing along to every song while waving their light sticks in unison to the tempo. The concert started strong with GARNiDELiA performing Ambiguous, Blazing, 約束 -Promise code-, and Gokuraku Jodo. 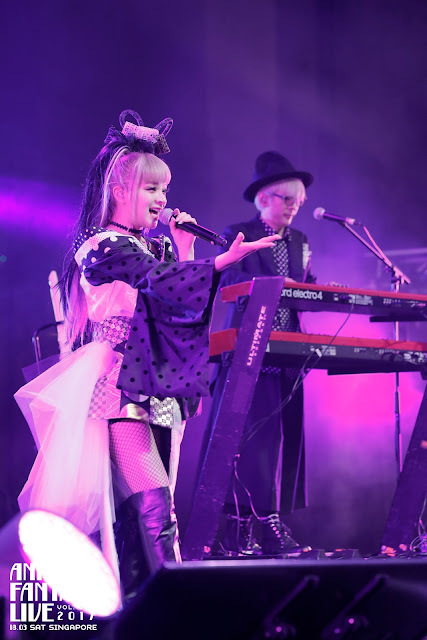 After GARNiDELiA's performance, ELISA took the stage with her powerful,opera-like vocals with three songs - ex:tella, Real Force, and REALISM. 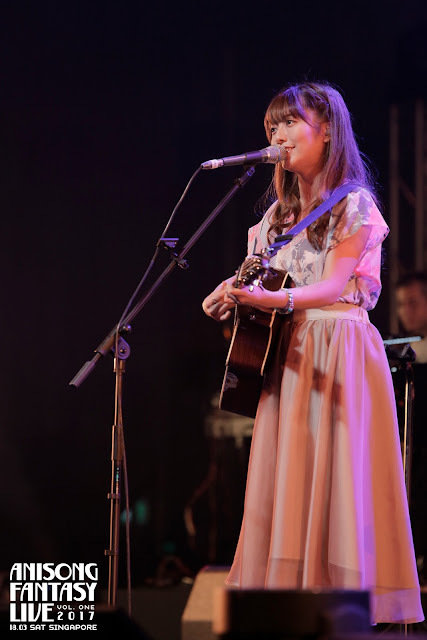 The third performer was Takigawa Alisa, who performed Season, 色褪せない瞳 and さよならのゆくえwith her guitar, the only vocalist who played an instrument on stage that evening. Next up was Haruna Luna, who performed both of her SAO ending songs, Overfly and Startear as well as アイヲウタエ and Kimiiro Signal. The welcome surprise part of Anisong was the collaboration among Anisong Artistes, performing covers of songs by others artistes. First of the three collaboration involved ELISA x Takigawa Alisa singing the cover of Departures －あなたにおくるアイの歌 by EGOIST. The second collaboration was GARNiDELiA x Haruna Luna doing the cover of INNOCENCE. I must admit it was quite exciting and heartfelt to listen to INNOCENCE as the original singer, Aoi Eir is currently on indefinite hiatus from her singing. 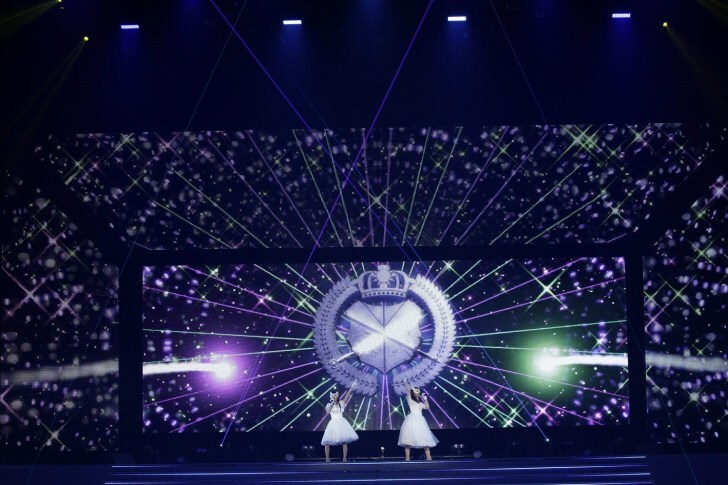 The third collaboration actually involved all previous four (4) performers ( minus Toku from GARNiDELiA) as the ladies did a joint cover of 君の知らない物語 by supercell to the delight of the audience! After the collaboration song session, Aimer took the stage with a series of acoustic songs - Brave Shine, LAST STARDUST, StarRingChild, 茜さす, and ninelie - accompanied only by a pianist. 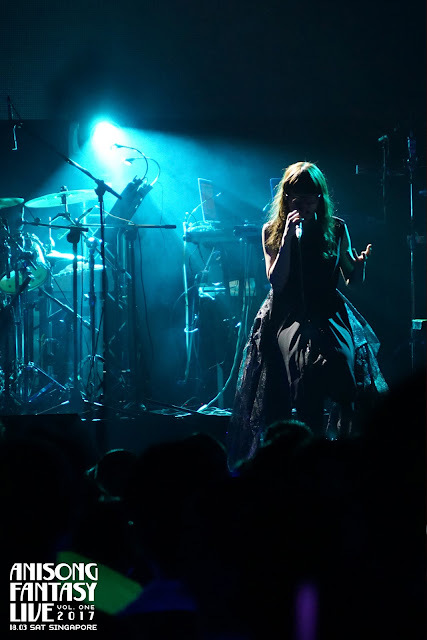 Seated in darkness in an elegant long dark grown with all projected screens switched off, causing some confusion among Anisong fans, Aimer quickly settled everyone down with her strong and clear vocal. While she didn't explain why she chose to sing in the darkness, she did mentioned that she hope her songs (and not her look!?) 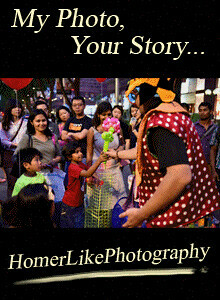 will inspire others. Last but not least, Kalafina amazed the audience with a grand entrance, performing Magia Quatro while dressed in long heavy kimonos. At the end of the song, they threw off the kimonos, revealing the white stage dresses beneath. They then proceeded to perform One Light, ring your bell, Sprinter and 君の銀の庭, the other song from the popular series 魔法少女まどか☆マギカ. 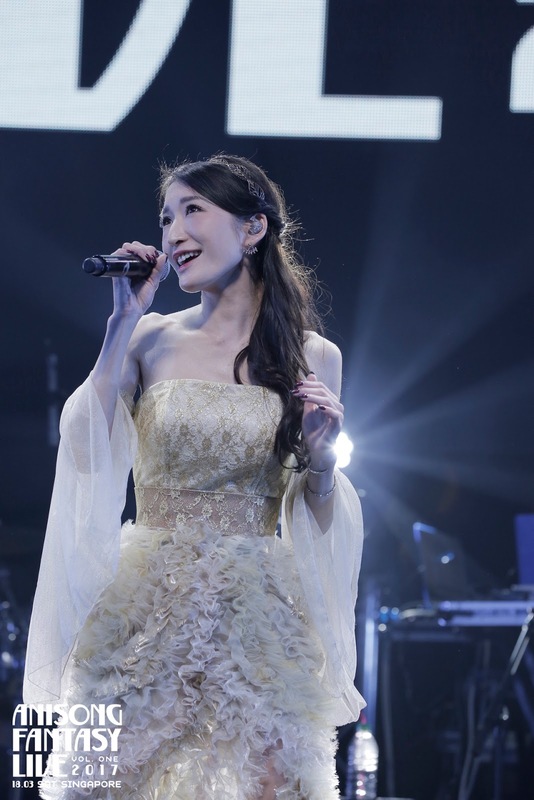 With the superb performance by the Anisong artistes, the concert could not end without an encore request from the Anisong fans and their requests were granted with two collaboration songs by Kalafina x Aimer for believe and あなたに出会わなければ 〜夏雪冬花〜. 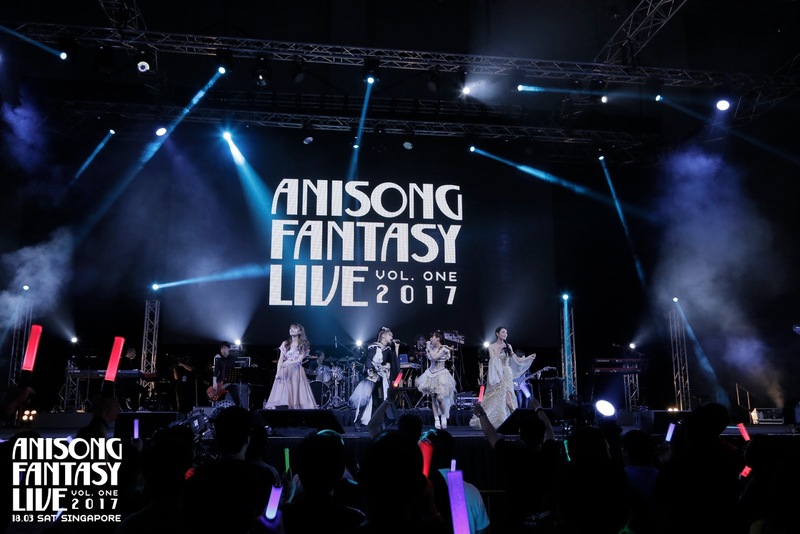 Overall Anisong Fantasy Live 2017 Singapore was a great success, going by the positive reaction from the audience after the concert. Collaboration among artistes was definitely a present surprise and the moment of the event for any Anisong fans, including myself. However it would be great if all six (6) Anisong artistes could appear for a joint collaboration for the final encore. As highlighted in the beginning, the sound system was a major let down for me. 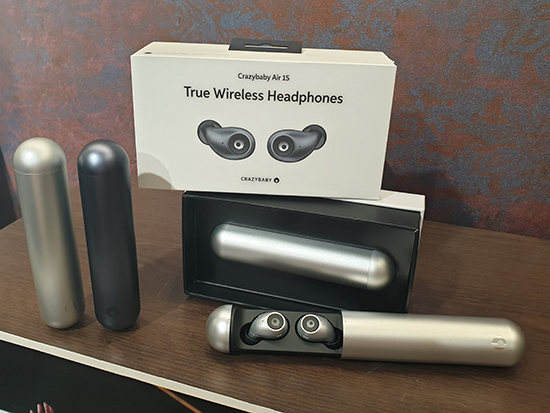 More could be done to fine tune the sound system before the show as the music of ClariS and GARNiDELiA were almost inaudible due to the sound from the microphones were overshadowed by those from the instruments and the random bouncing of sounds from all direction within the makeshift concert hall made the situation worst. Fortunately, diehard Anisong fans are very forgiving.